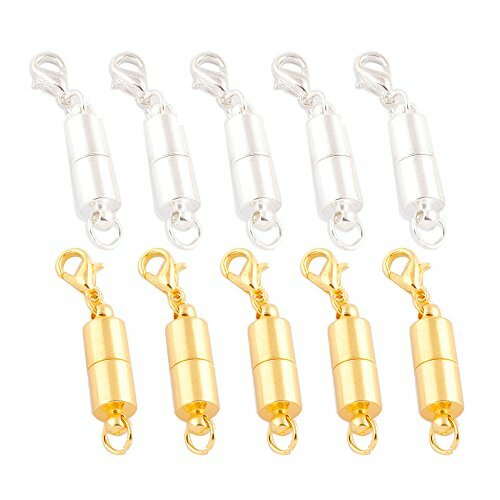 Package including: 5 pcs silver color magnetic clasps & 5 pcs gold color magnetic clasps. 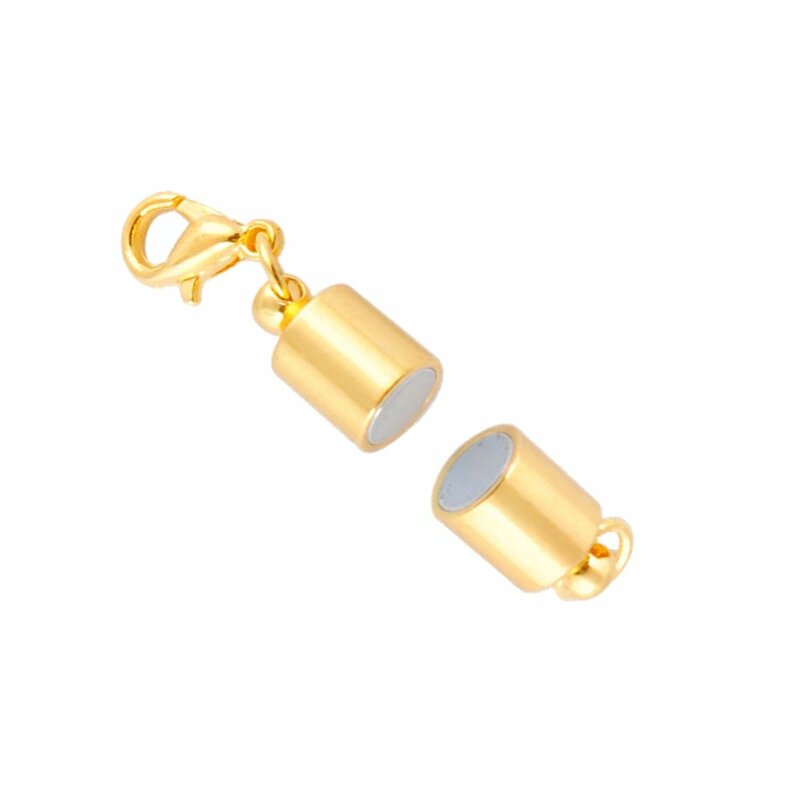 The magnetic clasps can features a magnetic latch, effortless to connect most jewelry. 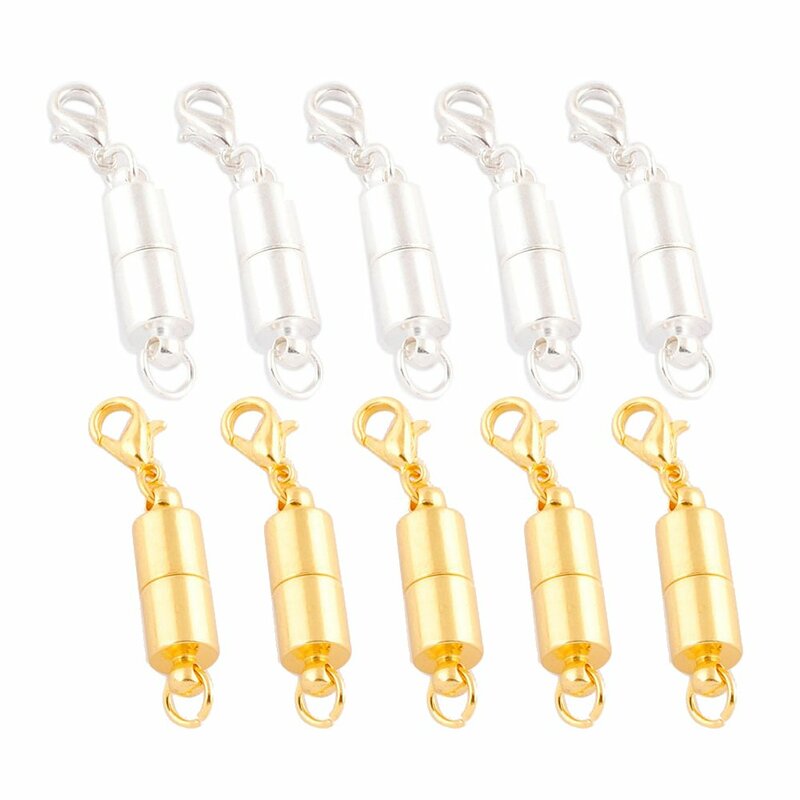 The chain extender can add an extra length to your favorite necklaces, bracelets or anklets. 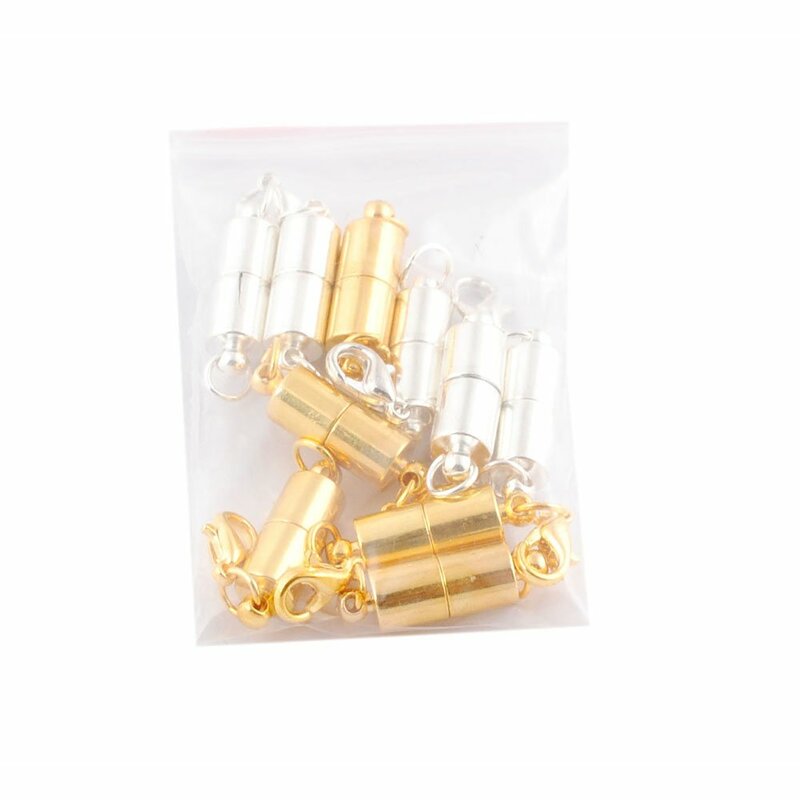 These clasped are great for alot of things,great value too. 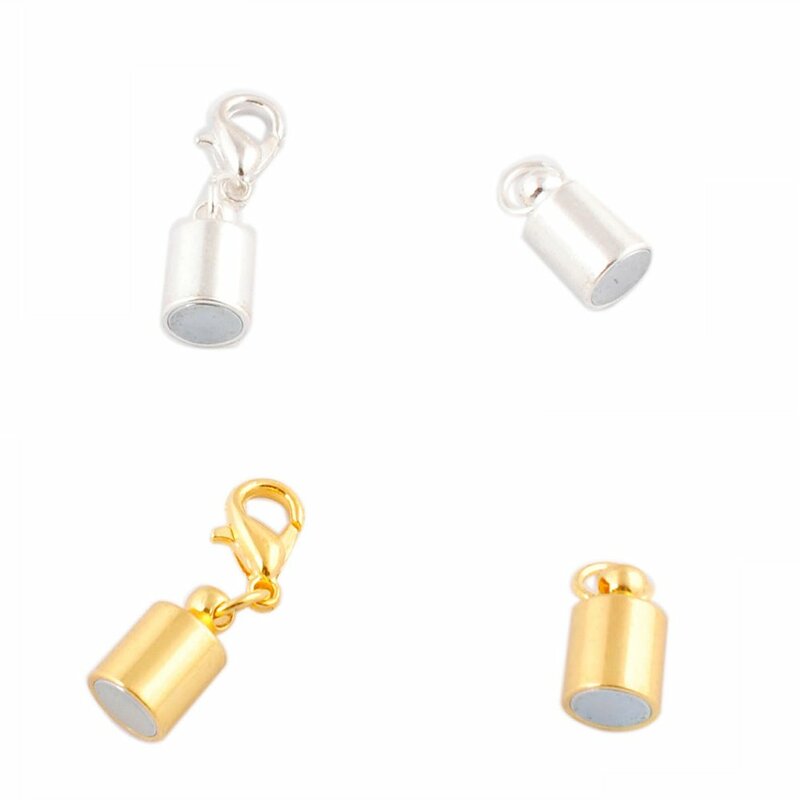 It sounds as if these clasps work better than those that resemble (or actually are) hooks do!